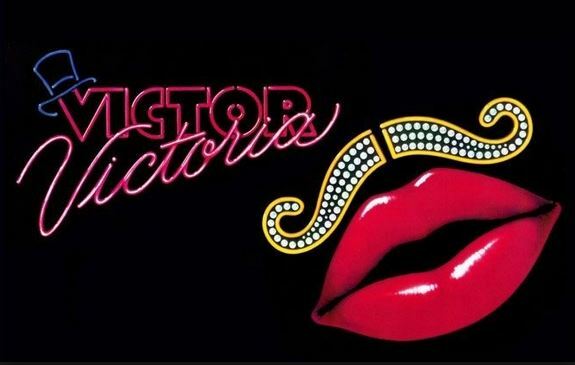 Set in Paris during the 1930’s, Victor/Victoria is the story of Victoria Grant, a singer down on her luck, who is persuaded by Caroll Todd, a kind but struggling cabaret emcee, to let him present her in his club as Victor, a man performing as a woman! Desperate for work, she agrees, and soon Victor/Victoria becomes the toast of the Paris nightclub circuit. Then she falls in love with King Marchan, a handsome Chicago club-owner visiting Paris. Much to the dismay of his floozy girlfriend, Norma, King is likewise attracted to the gender-challenged Parisian star. Hilarious antics ensue as jealous Parisian club owners attempt to unmask Toddy’s new star, and the Chicago underworld attempts to trap King in a compromising relationship.